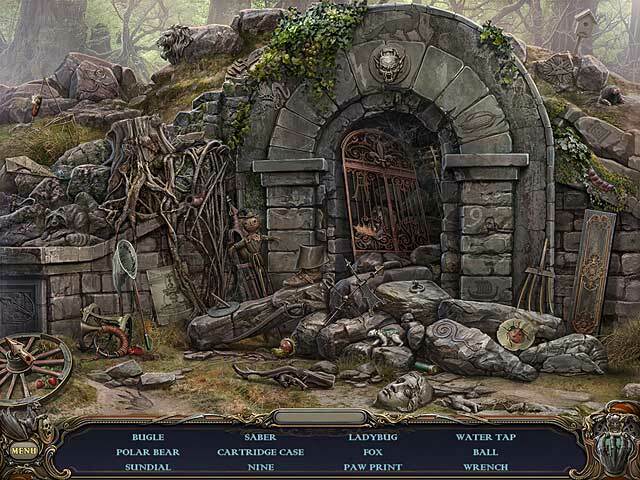 Download Mac Haunted Manor: Queen of Death Game Windows 7 Games! 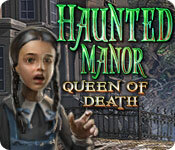 Dive into Haunted Manor: Queen of Death and save your sister before its too late! 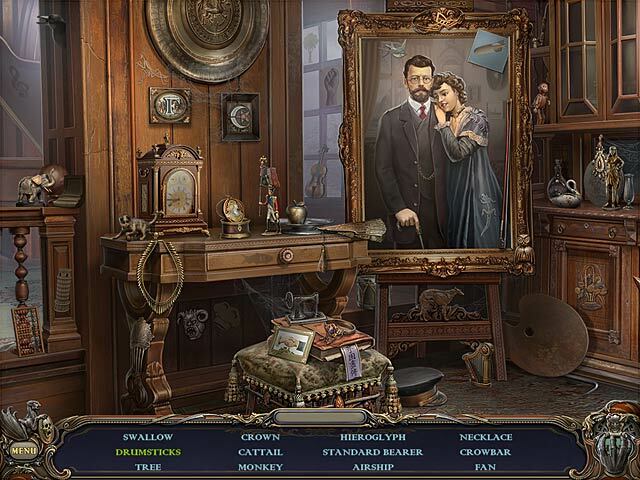 Find a powerful amulet to stop an ancient evil in this amazing Hidden Object Puzzle Adventure game. After receiving a mysterious letter, you return home to find that your family has been murdered. The only survivor is your sister, Stella, who now needs you to save her! 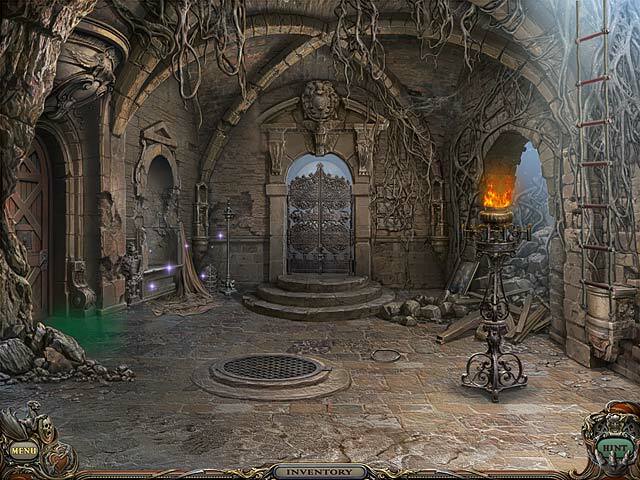 Concoct a powerful elixir to save Stella and then confront the Queen of Death!